I’ve often said that “data you don’t have at least two copies of is data you don’t care about.” This simple maxim will go a long way to protect your family photos and other personal data. However, a reliable data security strategy for an enterprise – well, that can be more complicated. But it doesn’t have to be. In building our Crestwood Cloud platform, one of the key requirements that we defined was airtight backup. But we wanted to go beyond that. We wanted a backup solution that traveled through space and time. 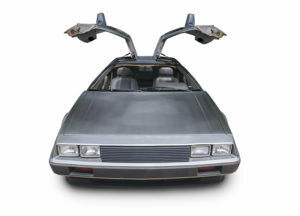 We did not build it out of a DeLorean, but we did use a number of building blocks in the Microsoft Azure platform to design a backup solution that can protect against a tremendous number of data loss scenarios. It starts with the built-in capabilities of the SQL Server database engine. SQL is transactional, meaning changes to the database can be grouped together into logical units, like the debits and credits of a journal entry. This way, it’s possible to restore the database to a “consistent” state, meaning there are no partially committed transactions in the system. Using SQL Server’s full recovery capabilities, we allow clients to restore their database to any moment in time in the last several days, down to the second. This protects against the scenario where an accidental delete or update damages your data, and saves you time and money. You’ll never have to redo any of your data. What if I need a restore later on? But sometimes you don’t discover the problem until much later. What happens if you discover you need a version of your data from a week ago? A month? Last quarter? When evaluating on-premise ERP systems, we often find that business-critical data isn’t backed up reliably. It isn’t cheap or easy, upfront or down the road, to deploy and monitor an effective data backup and security solution (have you tested your recovery procedure recently?) But it’s one of the most important things you can do for your business. We recently assisted a client in our cloud who discovered that they had accidentally deleted a large amount of historical data from their system some weeks ago. In less than an hour, we attached a snapshot of their database from a several weeks ago before the issue occurred, and migrated individual tables back into their production environment, bringing all their data back without losing any current transactions. Great Scott!!! 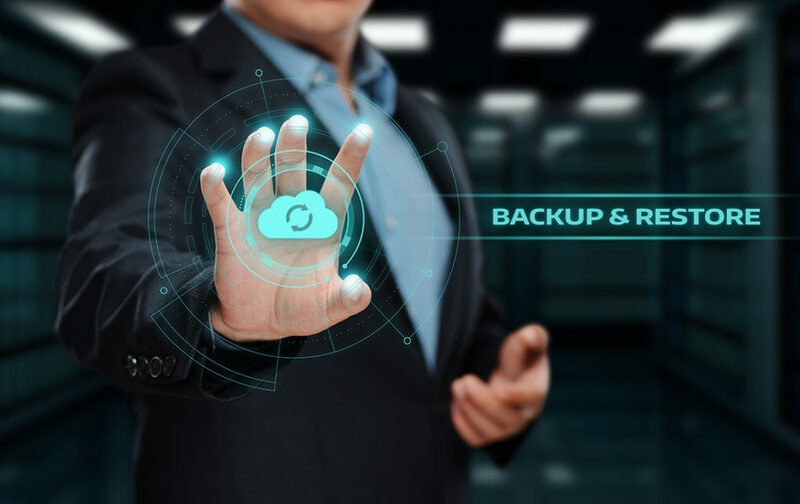 You don’t have to be a Crestwood Cloud customer to use our backup service either – we have many clients who choose to protect their on-premise ERP system with backups through our Crestwood Cloud. Contact us at sales@crestwood.com to learn more!